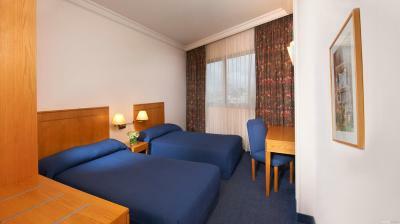 A nice looking hotel in a great location that's surrounded by many restaurants and nightlife. The staff is lovely and helpful. The reception stuff was nice and helpfull. Cleaning in the room was perfect. Breakfast was ohohohıho so so gooodd!!! French style. Staff was nice. Rooms were clean. The location is probably the only good thing about this hotel. The staff was amazing, always smiling and ready to help with whatever question. Your feel unique! Location is just perfect. The staff was in a very bad manner and stupid. Don't commend. 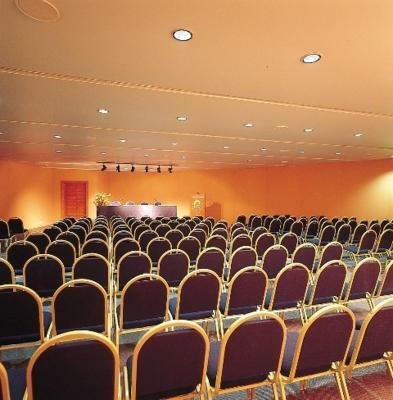 The location, and the size of the room. Staff was helpful. Alexandre Hotel This rating is a reflection of how the property compares to the industry standard when it comes to price, facilities and services available. It's based on a self-evaluation by the property. Use this rating to help choose your stay! Located in Beirut’s business district, Alexandre Hotel offers a restaurant and a bar. It is a short walk from ABC Shopping Mall, Hôtel-Dieu de France Hospital, and the National Museum of Beirut is 0.6 mi away. 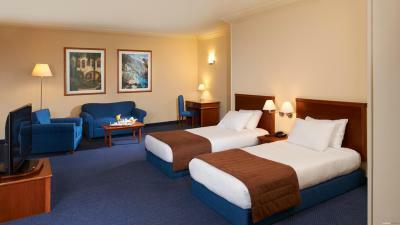 All air-conditioned accommodations at Alexandre Hotel is furnished with a modern décor, warm colors and carpeted floors. 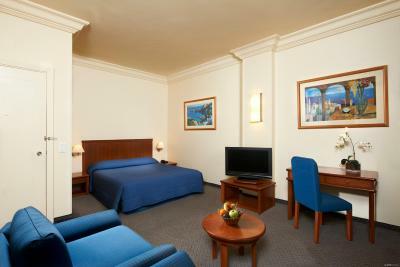 Each room comes with a TV, a mini-bar and a small seating area. 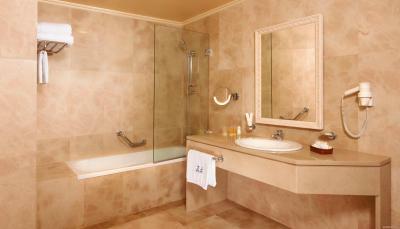 A shower, a bath and a hairdryer are fitted in the private bathroom. 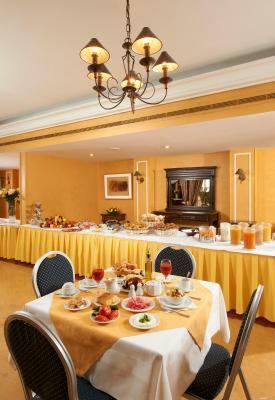 The refined La Palmeraie serves French cuisine and offers a breakfast buffet. 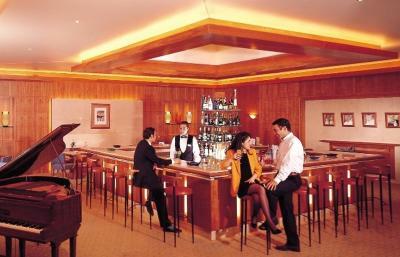 You can unwind with a drink at L’Atrium Piano Bar, which features a cozy atmosphere. 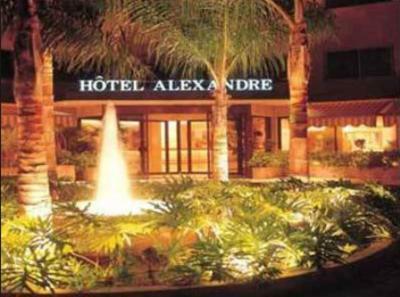 When would you like to stay at Alexandre Hotel? Featuring a modern décor with warm colors and carpeted floors, this extra spacious, air-conditioned room includes a TV, a mini-bar and a small seating area. A bath, a shower and a hairdryer are fitted in the private bathroom. Featuring a modern décor with warm colors and carpeted floors, this spacious, air-conditioned room includes a TV, a mini-bar and a small seating area. A bath, a shower and a hairdryer are fitted in the private bathroom. Featuring a modern décor with warm colors and carpeted floors, this air-conditioned room includes a TV, a mini-bar and a small seating area. A bath, a shower and a hairdryer are fitted in the private bathroom. 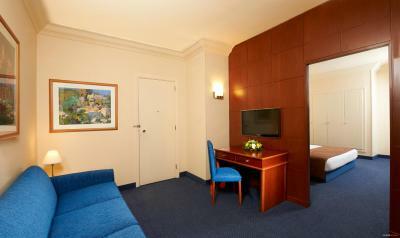 This spacious suite has a mini-bar, a TV and a seating area. A hairdryer, a bath and a shower are fitted in the private bathroom. 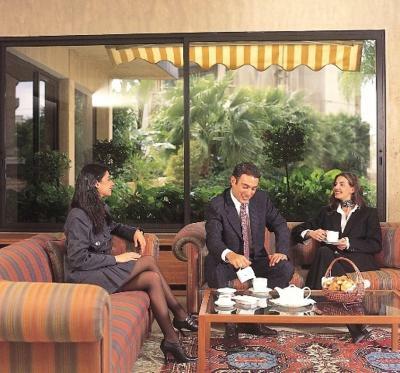 Recently renovated & situated in the heart of Beirut, the Hotel Alexandre offers you the comfort & well-being of a four star hotel. 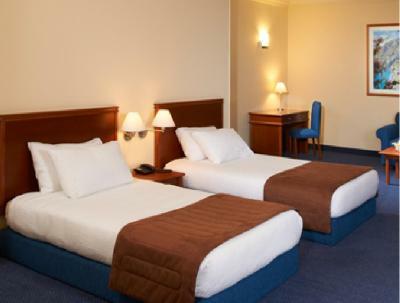 Located in the business center, near the national museum and only 3 miles away from the airport the hotel has an excellent staff ready to attend to our guest’s every demand. 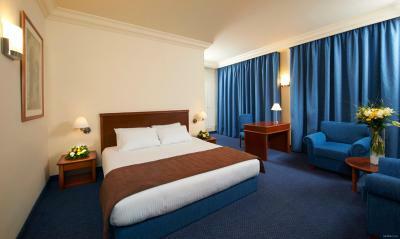 128 rooms & suites provide our clientele with beautiful and deluxe accommodation. 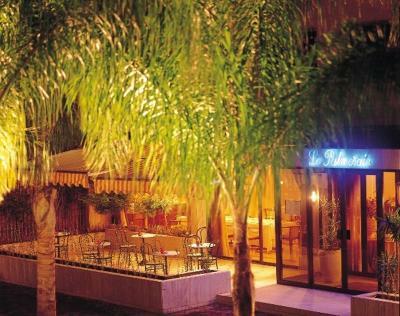 The refined French cuisine of La Palmeraie offers a wide variety in dining pleasures. While L’Atrium Piano Bar provides a cozy atmosphere for a drink. 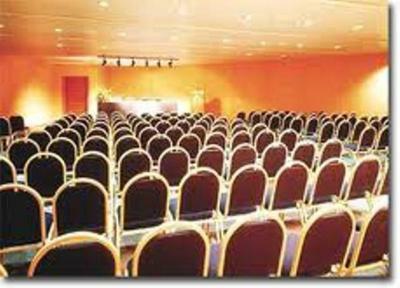 Businessmen can appreciate our three conference rooms and the business center. One can say that every kind of demand is provided at The Hotel Alexandre. House Rules Alexandre Hotel takes special requests – add in the next step! Alexandre Hotel accepts these cards and reserves the right to temporarily hold an amount prior to arrival. The room service menu is not updated and the chef is not full time so you can’t order food at 3 or 4pm you have to wait after 6pm. The breakfast staff were rude and surly. The coffee was cold and the bread was not fresh. 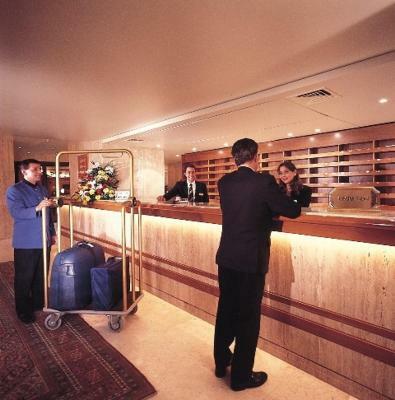 I like the room and some of the reception staff. the croissants were nice. Rooms are not as clean as they can be, and the carpets are smelly and full of stains. 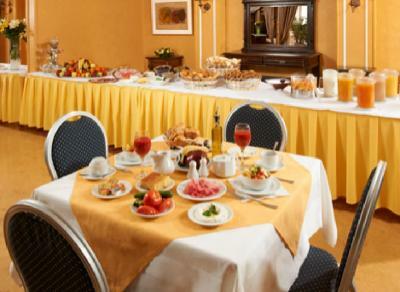 Coffee is terrible, and the room service food is terrible! The staff was friendly and cooperative. My flight was late in the evening (after checkout hours) so the reception kept my luggage at the hotel after I checked out which was very helpful as I had a walk around the city. 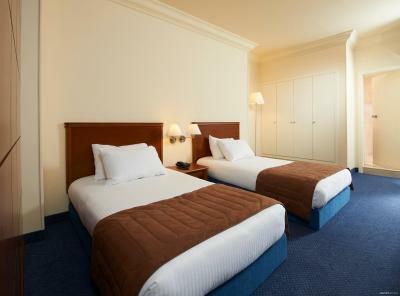 Mattresses and other furniture are comfortable, the lobby is spacious, quiet, and cozy. There is an open WiFi network with good coverage in all areas of the hotel with reasonable speed, but it has an issue with consistency as I couldn't make voice calls. Old and worn out furniture. The window curtain was also old and ruptured in few places. It looks like no investment in 25 years. Only few non-arabic tv chanels available. Poor brekfast. Poor breakfast! They charged 3 dollars to have breakfast in room. 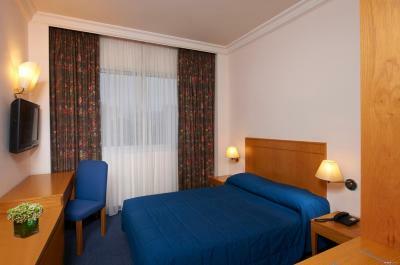 The value of money compared to the rooms is satisfactory. The worst thing about the hotel is the reception. The staff are grumpy and rude! They dont smile, they look like they are barely surviving while on duty. If I had time I would have definitely reported to their manager but I was tight on time. All the staff (exept for the ones on breakfast) were awesome helpful and professional. I also like the high quality of equipment. Location was great. Free private parking. Reception was responsive at all time. No adaptors, I can not charge my laptop.